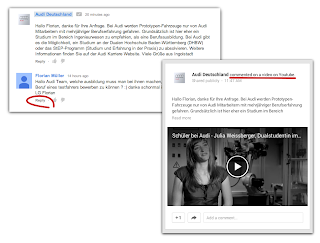 Google+ / YouTube comments, offer lots more functionality and opportunities. That's a change for a lot of people. Take a moment to learn the basics, or risk making mistakes. If you aren't familiar with the new system you may have a few problems. 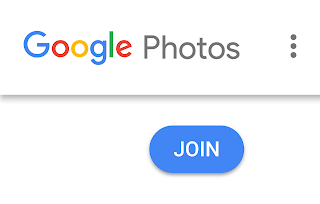 Here a Google+ Page, linked to a channel, which has "replied" old-style. They did not click "Reply" (circled in red). The user who left the comment on the video will not be notified of the "reply". 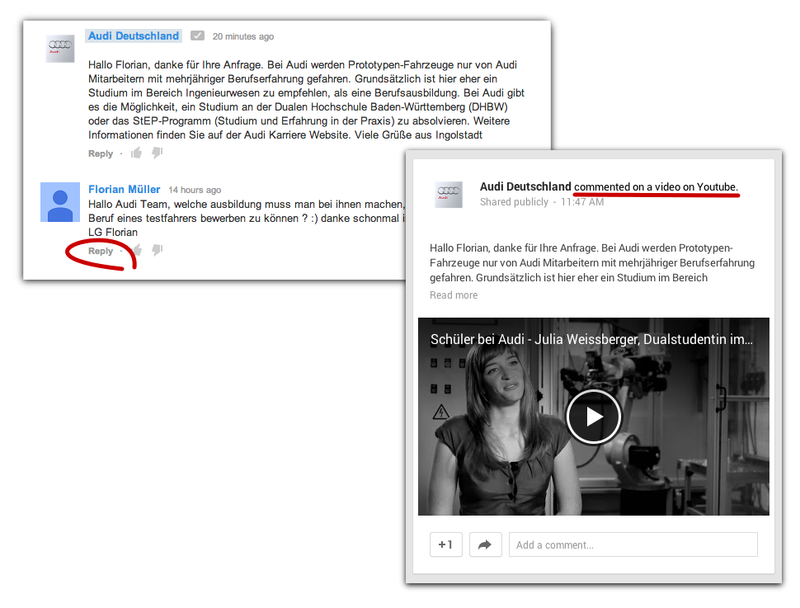 The "reply attempt" also shared the "reply" as a post to the Google+ brand page, another disconnect. Here's help page you should read for full info on how comments & replies now work.